Y-3 has just officially unveiled its first attempt at implementing Digital Light Synthesis technology, or Futurecraft 4D, into its footwear. 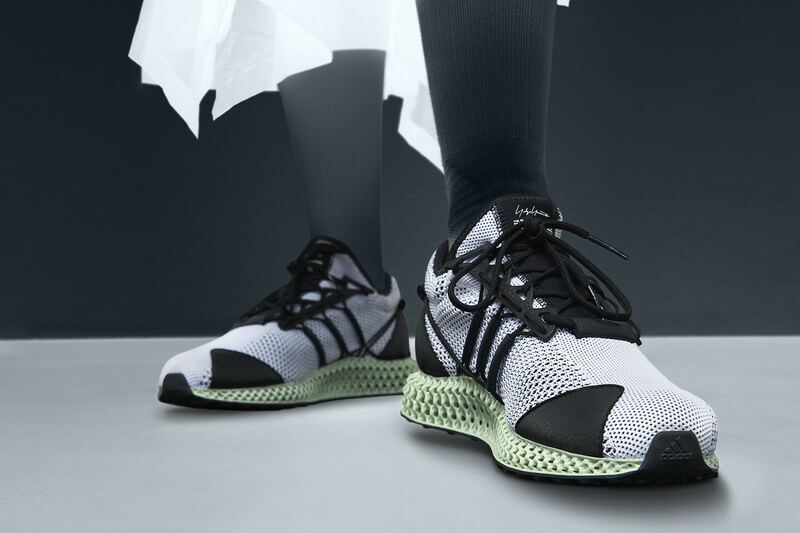 Called the Y-3 RUNNER 4D, this sneak has a midsole that is constructed though a process that uses digital light projection, oxygen-permeable optics and programmable liquid resins which results in long-lasting products. The overall design showcases Y-3’s signature aesthetic by combining a Japanese approach to craftsmanship with a fashion-forward look. Its upper is comprised of black and white Primeknit, while adidas‘ hallmark Three Stripes are added to the lateral and medial sides.